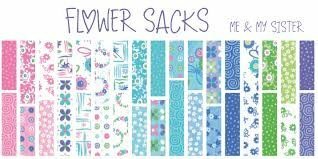 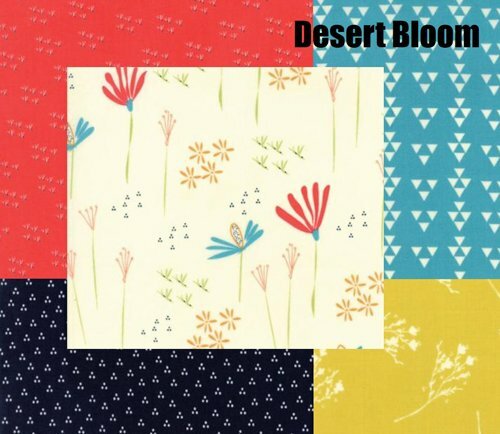 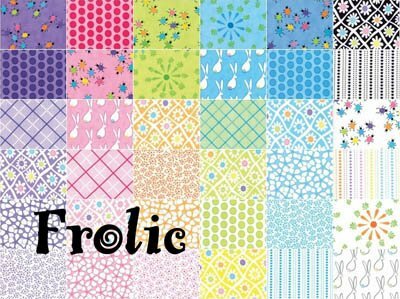 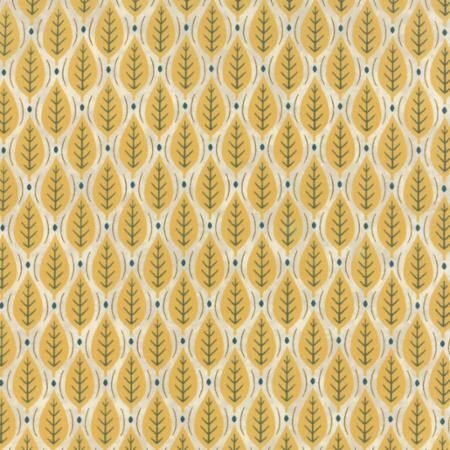 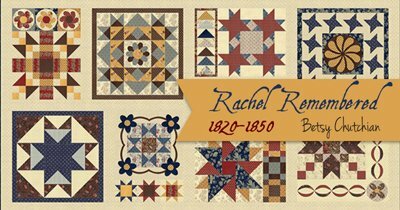 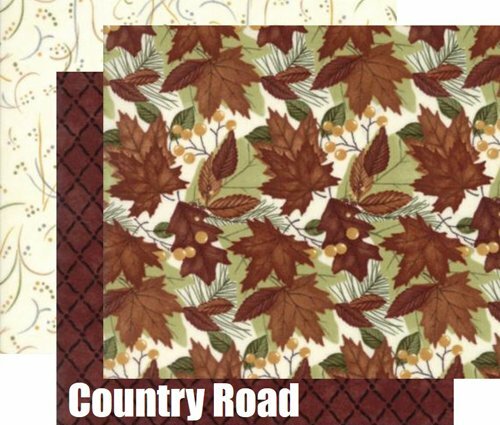 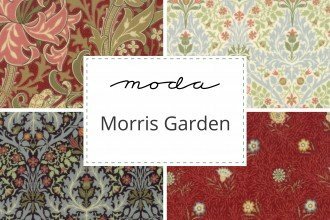 Whether you are looking for the traditional floral prints, or uniquely modern designs in quilting fabrics, our Moda fabric collections appeal to many quilters. 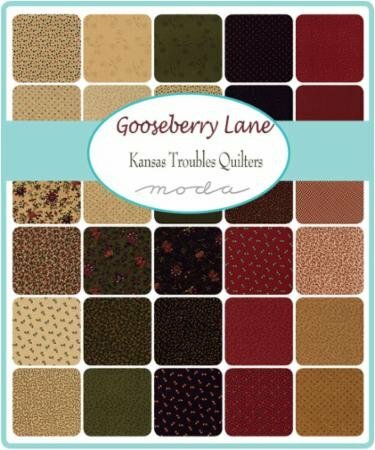 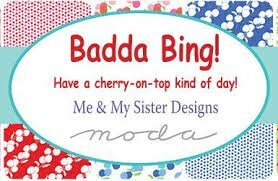 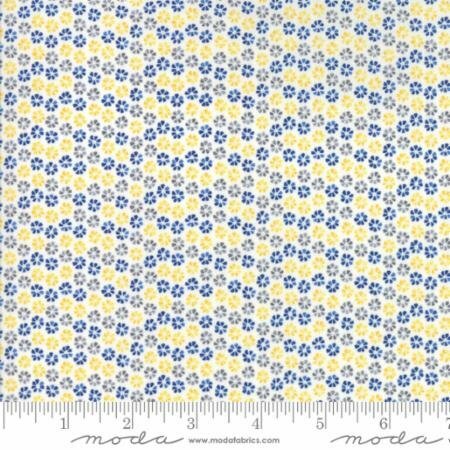 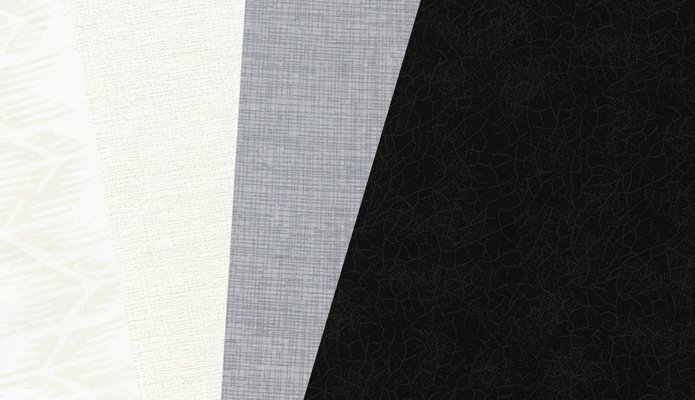 With a consistently great quality of quilting fabric, you can choose from a wide range of colors and prints, all from Moda. 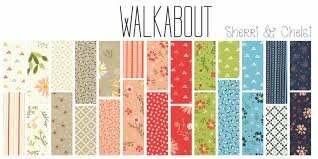 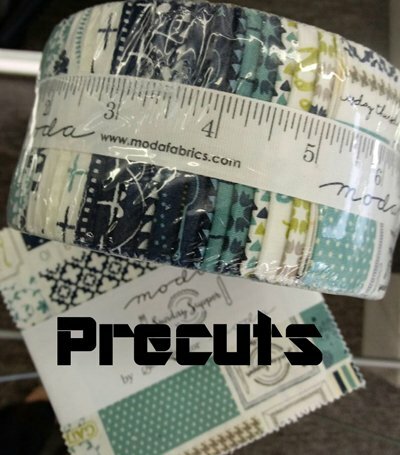 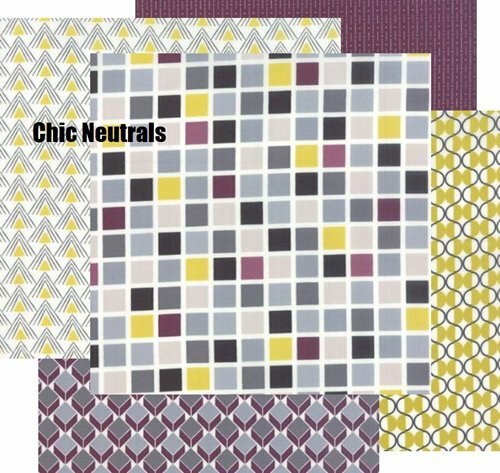 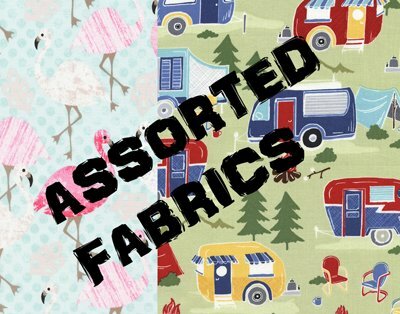 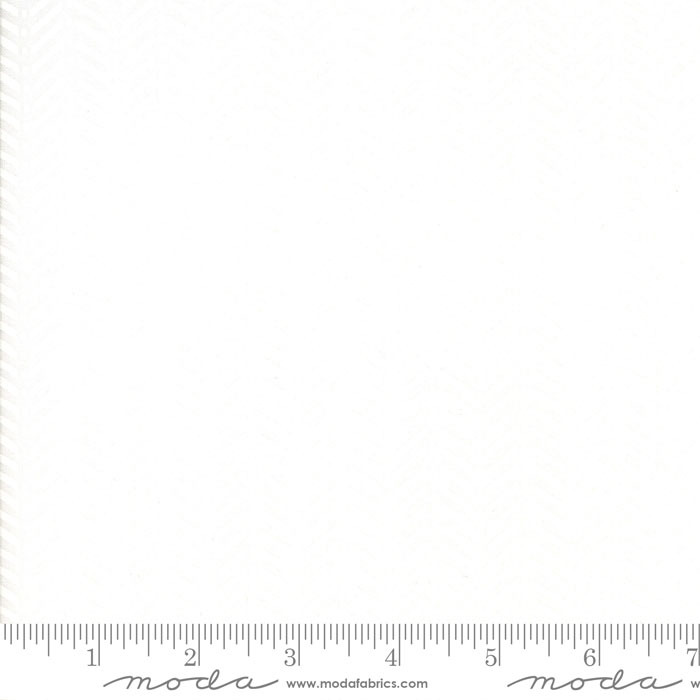 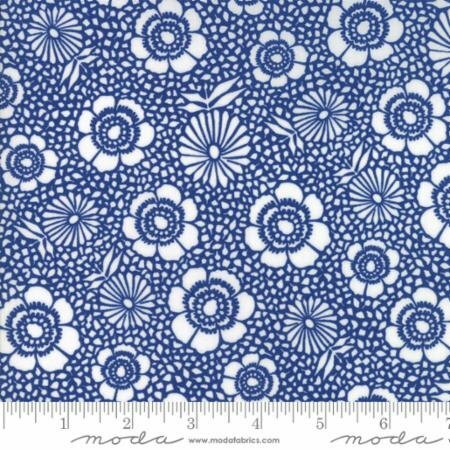 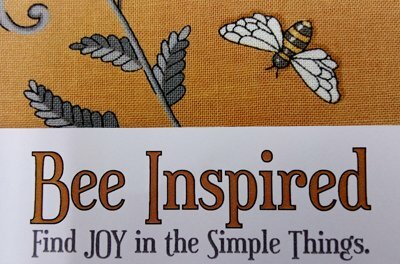 What will you choose from our Moda fabrics for your next quilting project?